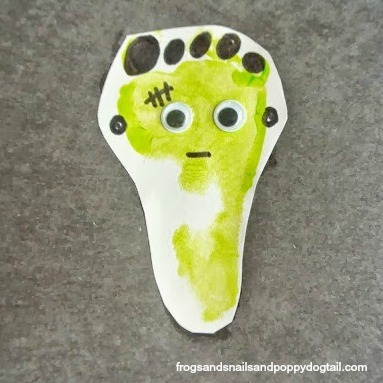 Halloween is such a fun time of the year for crafting with kids! 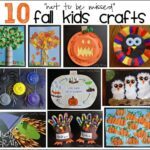 I have put together a round up of 31 of my favorite Halloween Crafts, all from fabulous Kid Craft Bloggers. 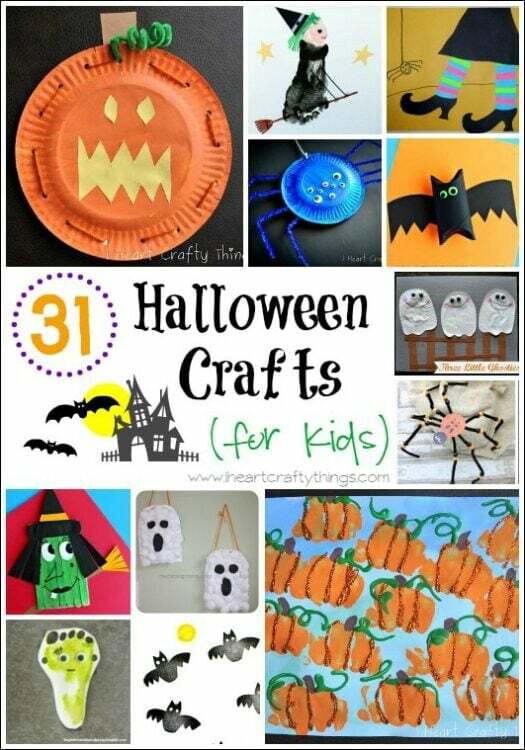 You will find all of the essential crafts for Halloween here including pumpkins, witches, spiders, ghosts, bats and Frankenstein! 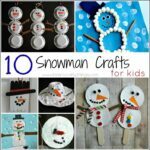 You’ll find the crafts categorized and linked below the pictures. 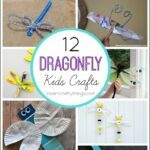 After checking out these fun crafts, I hope you leave feeling inspired to get crafty with the children in your life! Thank you for featuring my Witch Legs craft! And for giving me so many other crafty ideas for Halloween! Such great ideas, thank you for collating them all!